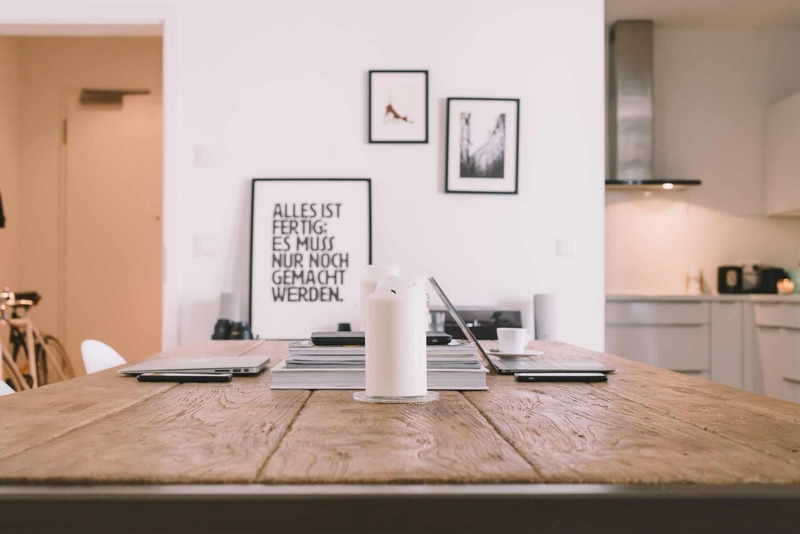 Although Airbnb has been around for a few years, many people are still hesitant to try it due to concerns with safety, cleanliness, and the overall experience of living in someone else’s home. However, most of these concerns are unfounded. For example, a portion of your rental fee goes directly to cleaning, so cleanliness is typically not an issue with these properties. Also, Airbnb provides ratings for each of its postings, so you will be able to see what others who stayed at the property had to say about it and have the opportunity to make an educated opinion based on your evaluation of the other ratings. 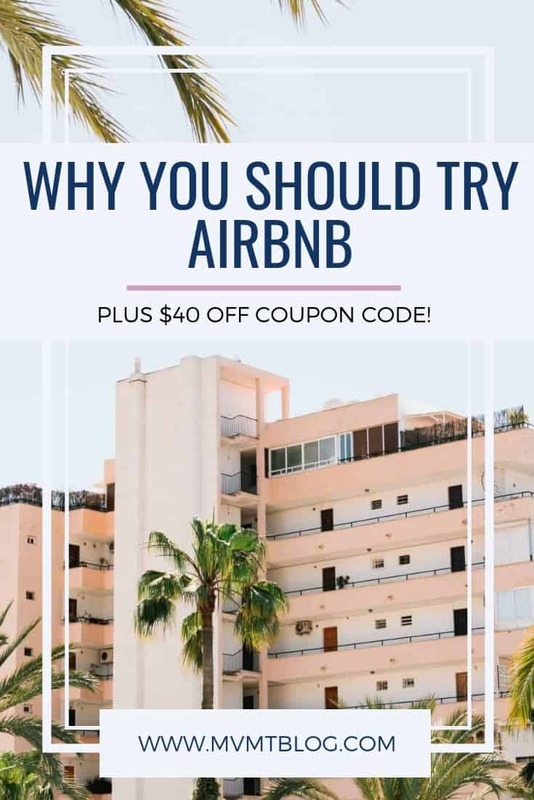 To help you better understand the benefits of booking your accommodation through Airbnb, I have compiled a list of 5 reasons why you should try Airbnb (plus a coupon code for you to get $40 off your first stay). 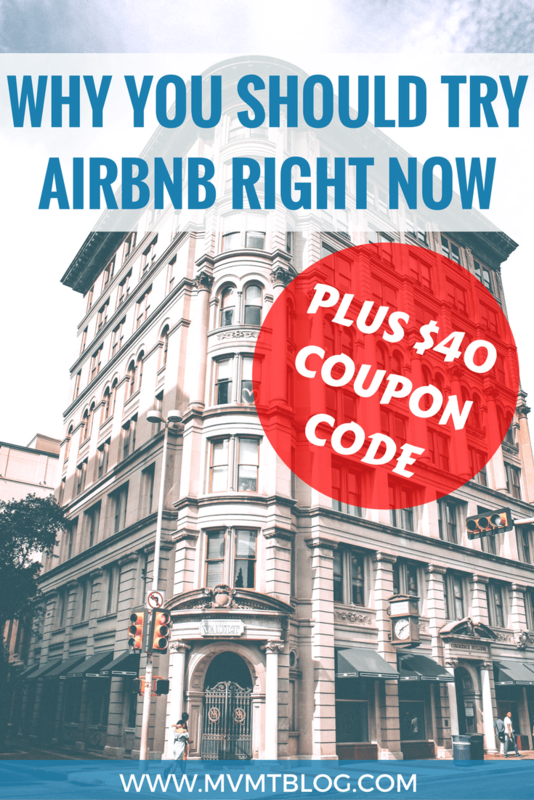 One of the more practical reasons why you should try Airbnb is that it tends to be less expensive than hotels. For solo budget travelers, I typically recommend staying in hostels if you are traveling alone; however, for two or more people traveling together, I always recommend booking an Airbnb. The reason I recommend Airbnb to couples or groups of travelers over solo travelers is because Airbnb properties are typically listed by room or by apartment rather than by bed. Most rooms have either a queen/king bed or two twin/full beds, so you are much better off sharing the room with another person and splitting the cost of the room rather than paying for the entire room on your own. For example, when Hope and I traveled to Norway last summer, we found an Airbnb in Odda, near Trolltunga, that cost $70 USD per night for a room with two beds. Had I been traveling alone, I still would’ve had to book both beds in the room, but since there were two of us, the cost came down to $35 USD per person per night. At that price point, there was really no advantage for us to book a dorm room in a hostel, which would cost around the same amount and may not have had the same amenities that our Airbnb had. 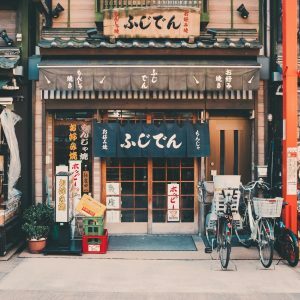 If you’re looking for an authentic travel experience and prefer to live like a local rather than like a tourist in a new city, then you will appreciate the authenticity that Airbnbs offer. Airbnb properties are typically apartments occupied by locals, surrounded by locals, and in residential areas where a lot of locals live. 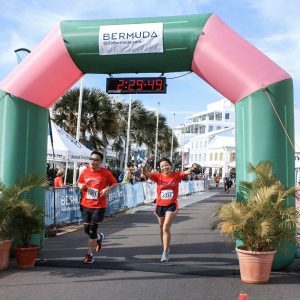 This is a stark contrast to walking into a hotel surrounded by other visitors and pampered with amenities that would not typically be afforded to you if you were living in the city, such as an in building fitness room, spa, 24 hour front desk staff, etc. If you exclusively seek out luxury travel and like to be pampered on your travels, then you will probably have a better experience at a luxury hotel. But if you’re looking for an authentic travel experience, you are much more likely to find that at an Airbnb. 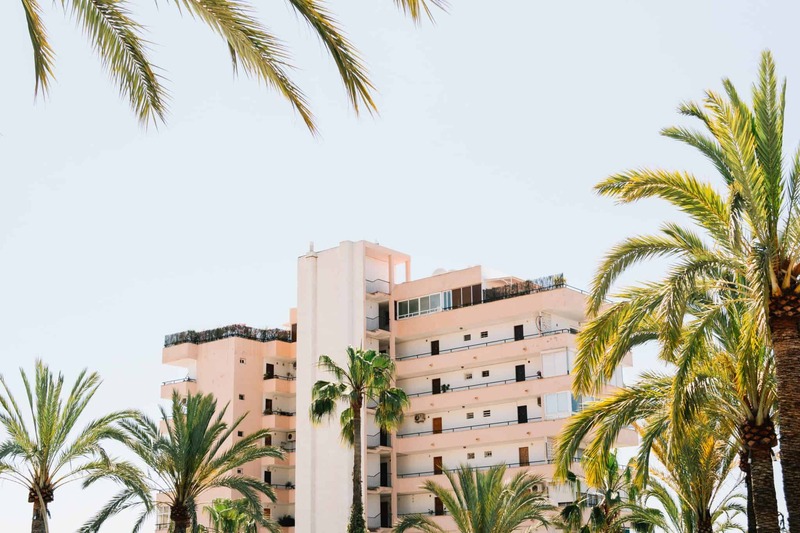 As mentioned above, Airbnbs are typically located in an apartment complex or house surrounded by other residences away from the popular tourist areas. 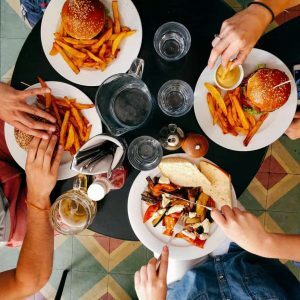 This means you are more likely to find local bars, restaurants, cafes, and other hidden neighborhood gems near your accommodation that you are not likely to find if you were staying at a hotel in a touristy area of town. 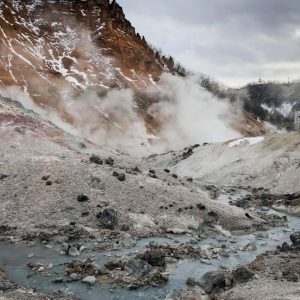 If you are more interested in finding off-the-beaten-path gems in a new city rather than focusing solely on TripAdvisor’s Top 10 Things to Do or Michelin rated restaurants (not that there is anything wrong with either), then you will enjoy staying at an Airbnb property surrounded by less popular, local gems. In terms of traveling with larger groups, there is nothing more practical than booking an Airbnb. 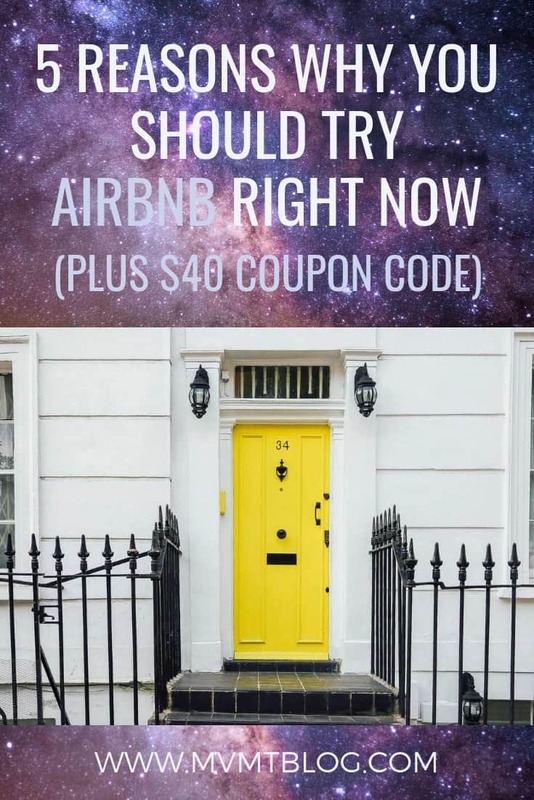 Most hotel rooms only fit up to four people, so if you have five or more people and all want to stay in the same accommodation, your best bet will be to rent out an apartment or house on Airbnb. For example, when I was in Barcelona a few years ago with three of my friends, the four of us booked an entire apartment with three bedrooms and two bathrooms for only $35 USD per night per person. We would not have been able to find a hotel room that accommodated all four of us comfortably, and certainly not at that price point. 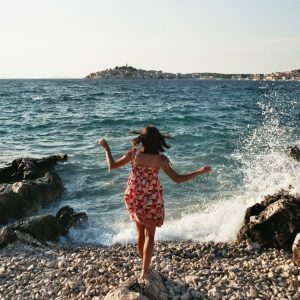 For solo or couple travelers, you have the option of renting out an entire room and socializing with the other guests in the apartment, or renting out the entire apartment for yourself if you’re not in the mood to socialize. For me, this is the best of both worlds. 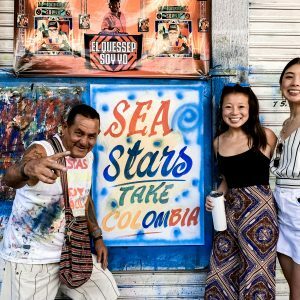 While hotels offer the luxury and quiet I crave after extended periods of travel, and hostels offer the social aspects of travel that I love so much, Airbnbs offer a mix of the two – quiet, private rooms with the option to socialize if there are other guests staying in the apartment as well. While this is similar to a private room in a hostel, I have found that rooms through Airbnb tend to be cheaper than private rooms at hostels. Many Airbnb hosts serve as personal tour guides for their guests by providing tips for things to do, see, eat, and drink. While not all hosts are available personally during your stay, some are extremely gracious with their time and will go above and beyond making your stay comfortable. Airbnb hosts will typically state in their description of the property whether they will be available to meet you in person, and you can also gather this information from the reviews written about the property and about the owner. Perhaps the most gracious Airbnb host we’ve had was Kristian from the Faroe Islands. He went above and beyond promising a place to stay by driving out to the restaurant we were having dinner at to pick us up and show us the way to his apartment. We then mentioned a hike we were interested in doing the next morning that was a bit off the beaten path and had no real directions on Google Maps, and Kristian offered to take us there the next morning. We also spent a lot of time chatting with him and were able to learn about the history and customs of the Faroe Islands and the Faroese people, which we knew nothing about before our visit. If that’s not reason enough to try Airbnb, then I don’t know what is. And although hosts are usually not quite as generous as Kristian, most are more than willing to help you with directions, restaurant advice, etc. and are readily available at your request. Overall, I would recommend Airbnb to couples and larger groups or those looking for a more authentic experience in a new city. Five star luxury travelers or those looking solely to be pampered on their vacation and are not interested in discovering local gems or living like a local may not have the most positive experience with Airbnb. My best advice before booking an Airbnb is to read the reviews. 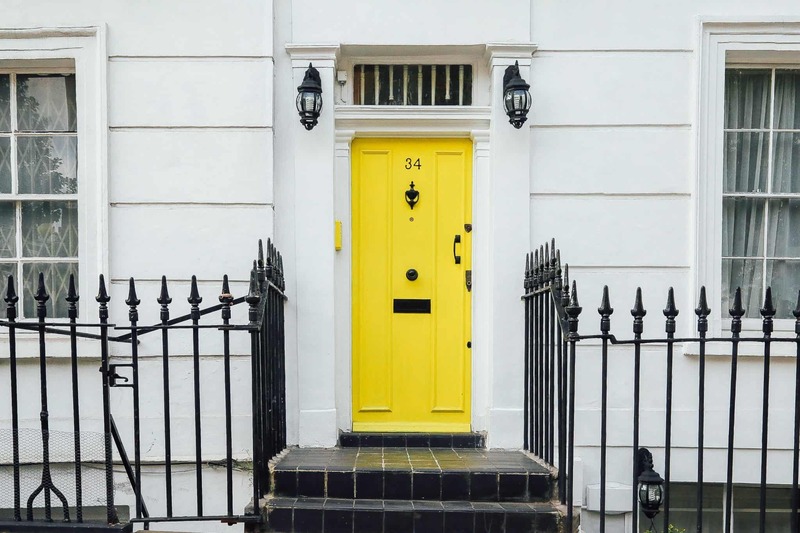 A property with 100 positive reviews and 10 negative reviews is a much safer bet than a property with two positive reviews and no negative reviews. I would recommend against staying in a property with zero reviews, unless you’re a real daredevil, because you have no idea what to expect, and the host is likely a new host who is not as familiar with dealing with guests. 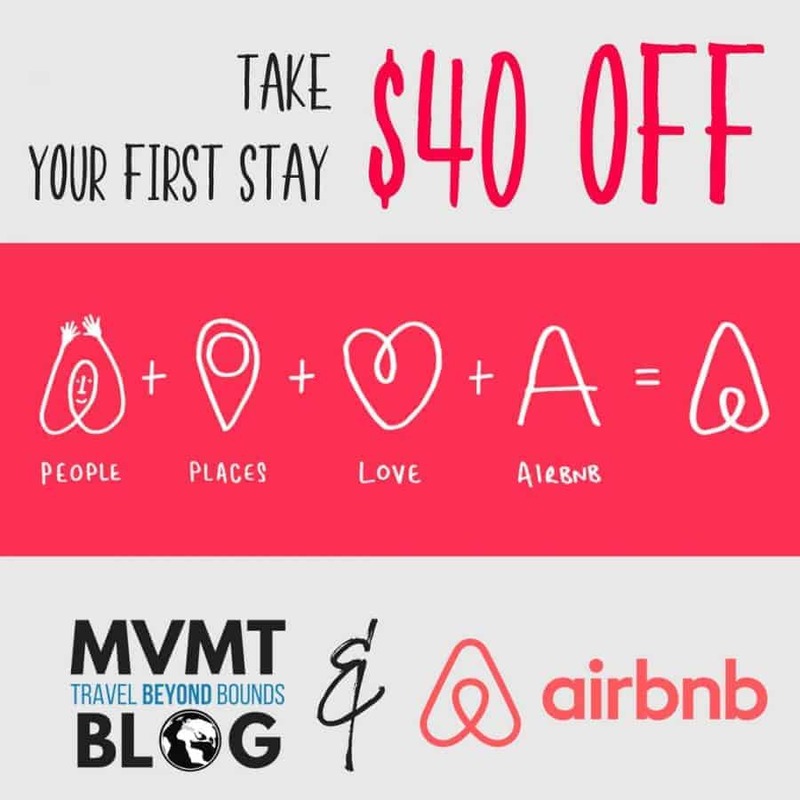 Finally, as promised above, here is a link for you to receive $40 USD off your first Airbnb booking. Great post! Personally I choose Airbnb only when I am staying a little bit longer in a city so I can creat a “base” for myself. It’s also great for when I have to work while travelling, since I prefer more quiet place for work. Those are great points, Urska. I don’t have the opportunity to do very many long stays while traveling, but I would definitely choose Airbnb if I did. Thanks for reading! I agree. I usually choose hostel when travelling alone and took airbnb just once when I traveled with my guy. Its fun, living in a residential area and living among the locals!!! They were very helpful as well, with excellent local knowledge!!! Completely agree, Bhushavali, and I’ve been fortunate enough to have very helpful Airbnb hosts as well. I think as long as you read the reviews carefully before booking, you should have a good idea of what you’re getting yourself into. Hey it’s great to meet you! I would love to hear more from the perspective of an actual host, as we have never hosted on Airbnb before. Would love your thoughts on hosting, if any! I have never stayed in an airbnb, but I will have to check these out. For longer stays, renting a house or villa makes much more sense. Good tips. Whaaat?? What kind of boat? I have never really considered trying AIRBNB because I wasn’t really sure what it was all about. 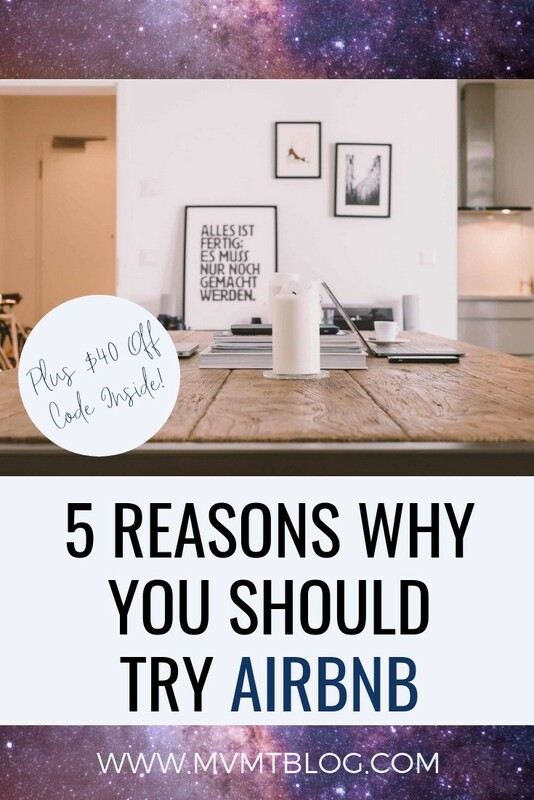 This post has helped me with the basics as I usually travel with my wife and two children and it may seem that are AIRBNB deals out there that would suit us travelling as a family. Thanks for the info…. I’ve stayed in Airbnb’s before with my family (4 of us total), and it’s been a great experience and not to mention great money saver. Hope you give it a go one day and would love to hear how your experience is! That’s awesome, Cliodhna! Where are you moving to? 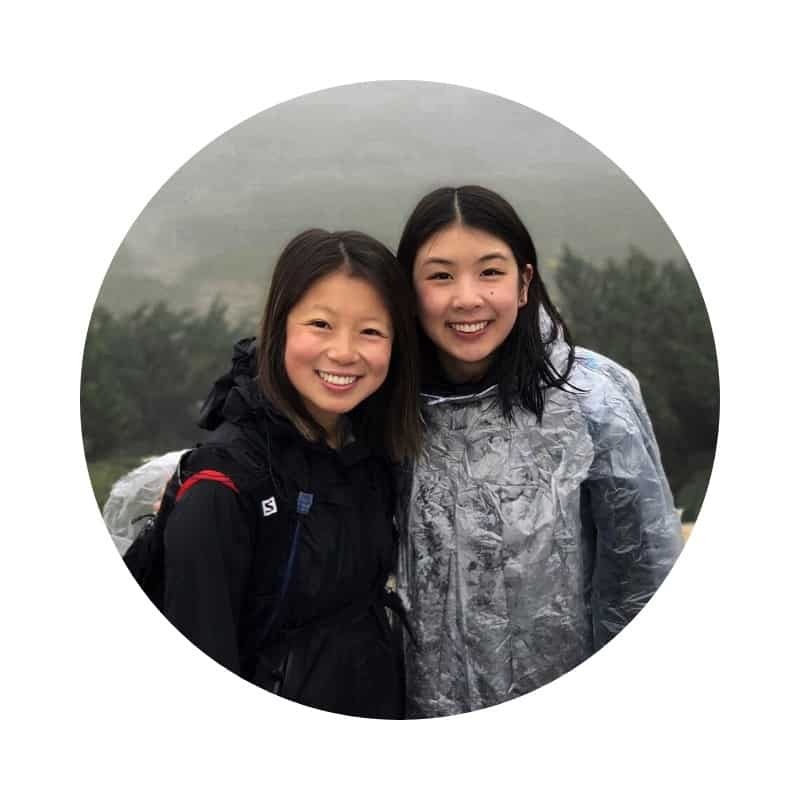 One of my friends lived in Berlin for a few months for an internship last year and used Airbnb the entire time! It’s really great for longer stays. AirBnB has certainly made a name for itself in the past few years. 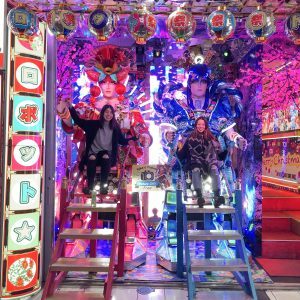 I totally get the positives of an authentic experience, ability to create a base for yourself on longer stays and – one of my favorite things – the weird and wacky accommodation that is available to book on the site. And now they have beefed up their policy on discrimination, they are really differentiating themselves in the market. What can I say! I love airbnb! 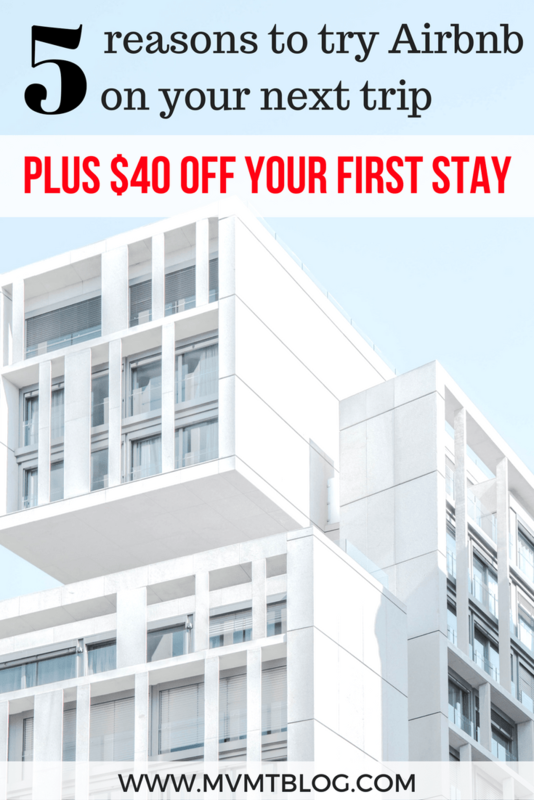 This is an excellent post for those wanting to try out an Airbnb (plus $40 coupon doesn’t hurt either!). 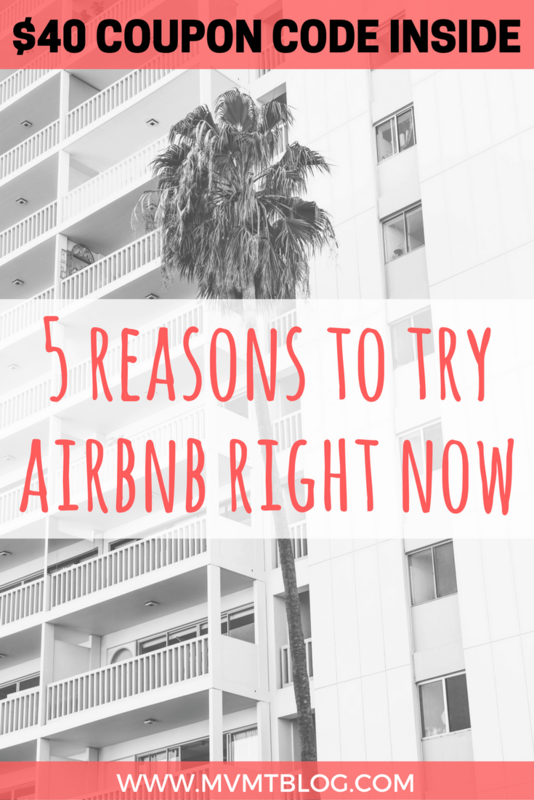 We frequently rent Airbnbs when we travel and use them for pretty much the same reasons you listed. Love meeting the people that host us when we get the chance because not only are they gracious but they’ll give us all the local places and tips to check out, which is invaluable and not something you’ll always find on a major travel site. Awesome post! Yes, it is definitely nice when the Airbnb host allows guests to use their washing machine too. Feels just like home! These are all great reasons, and if anyone is hesitant, they should try doing it locally first to see how they like it. 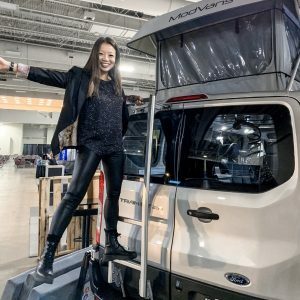 I think it’s an awesome way to get a more unique experience when I’m traveling. And thanks for the coupon too! I love Airbnb. I use it all the time as it gives you that unique personalised experience that you rarely get now a days in hotels/hostels. I really agree that if there is more than just one of you then it normally works out either cheaper or as cheap as getting a single bed in a dormitory. I have had some great Airbnb experiences both as a host and as a guest. It is a great way of making extra cash for your travels too. Would love to hear your experiences as a host, Kathy! 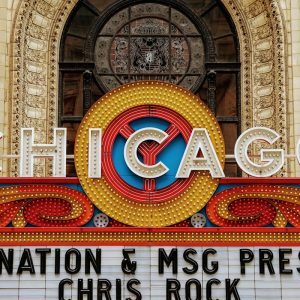 I’ve always wondered if hosts appreciate the experience as much as guests do. Totally feel the authenticity. I first time used the AirB&B in Winnipeg and I feel like I actually live in the city than being a traveler. Even I was traveling solo that time, it made me feel like home. The AirB&B is also in a residential neighborhood so i get to know a lot of local place.